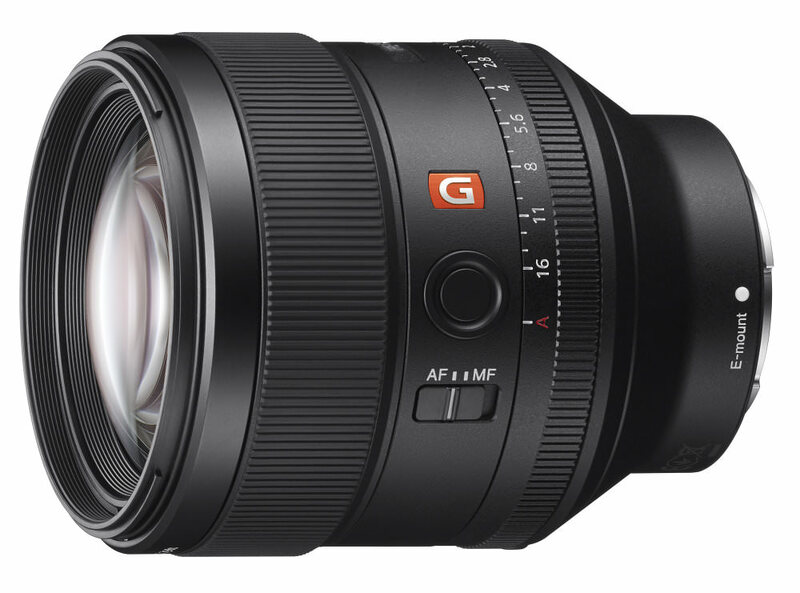 Full-size sample photos from the new Sony FE 85mm f/1.4 G Master lens taken with an A7R Mark II. 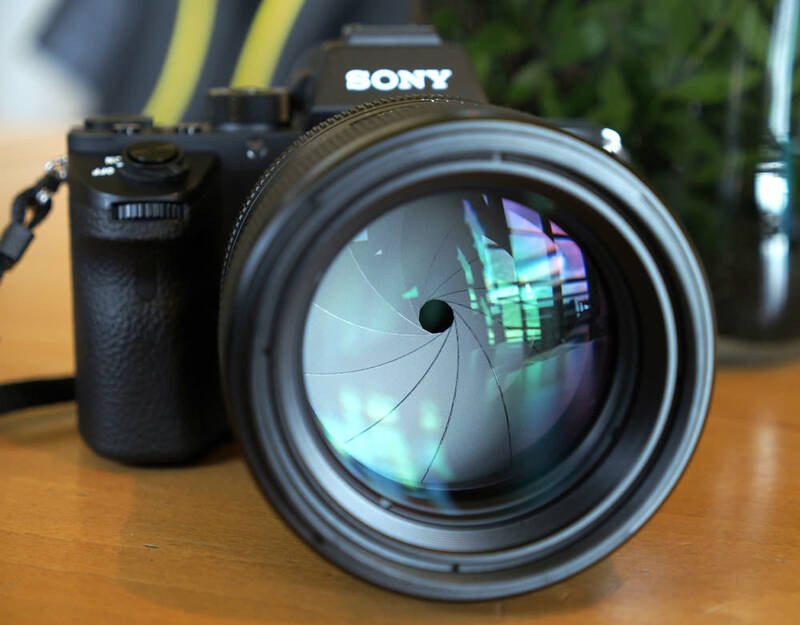 Designed for excellent resolution, and beautiful bokeh with 11 aperture blades, the new Sony G Master 85mm f/1.4 FE mount lens is part of Sony's new premium lens range. We were able to take a number of full-size sample photos with the 85mm f/1.4 lens and a 42.4 megapixel Sony Alpha A7R Mark II. These images are full-size, straight from the camera with no editing. Simply click "High Res" to view the full-size originals. Images titled "From Sony" kindly provided by Sony.